Standard black we’ve seen around the league. Available. 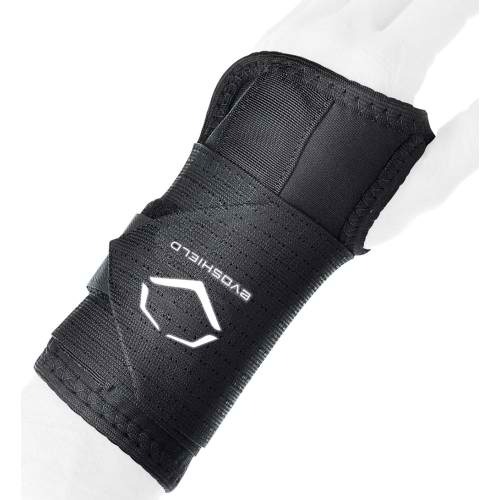 Categories: Gear, Wrist Guard, Baltimore Orioles, Third Base, Manny Machado.